Colorations® Sparkle Activity Paint, 16 oz. 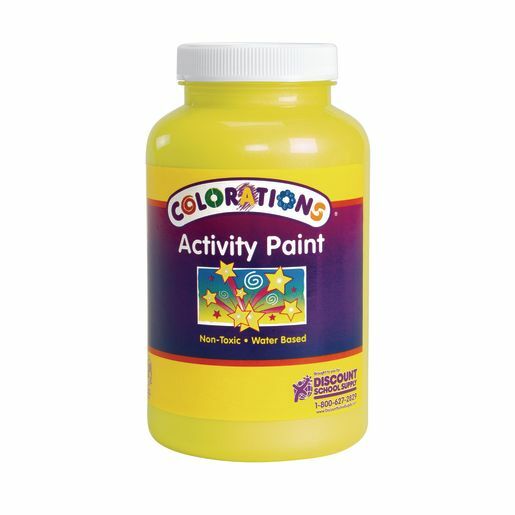 Colorations® Activity Paint, Sparkle Yellow - 16 oz. The ultimate craft paint, now with a shiny, glimmering finish! This gel paint adheres to a huge variety of surfaces and won't crack when it dries. Formulated to be especially thick and creamy, Activity Paint goes on smoothly with no drips!